Have you been bitten by a mosquito? Is your skin very itchy? Bites from mosquitoes usually cause itchy red bumps. The size of the swelling can vary from indiscernible to about half an inch. But if you’re sensitive to insect bites, you may develop a more serious allergic reaction and the itch may become unbearable. How long do mosquito bites itch for? Why does a mosquito bite itch? These are good questions… Mosquitoes are one of the most annoying insects on this planet, but the good news is that you can shorten the duration of a mosquito bite itch. 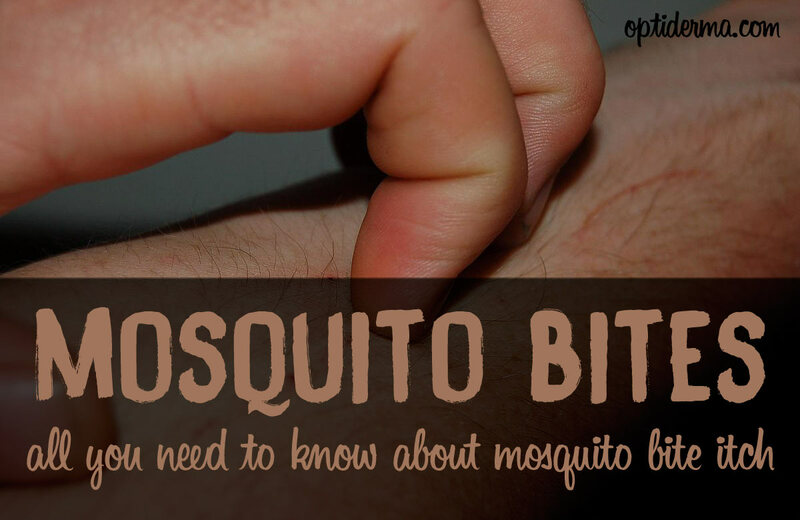 In this post, we’ll talk about the duration of a mosquito bite itch and we’ll discuss some of the best natural remedies to stop a mosquito bite from itching. Did you know that Aloe vera can calm the itch? How long does mosquito bite itch last? Why does scratching make the itch last longer? How to stop a mosquito bite from itching? Mosquitoes have to pierce your skin in order to reach the underlying blood vessels. After piercing your skin, they will move their mouth parts underneath your epidermis until they find a venule or an arteriole, and then they piece it. All this takes place in a very small fraction of the time the mosquito is on your skin. As the host, your body’s natural reaction to this intrusion is vasoconstriction, blood clotting and platelet aggregation. In order for the mosquito to feed on you for as long as possible, it will secrete pharmacologically potent anti-coagulants aimed at counteracting your body’s attempt to reduce blood loss. These inhibitors are present in mosquito saliva (source). 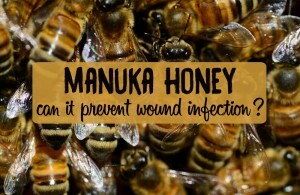 As a result, your immune system reacts to these chemicals by releasing histamine; the chemical that actually causes the itching and the resultant swelling at the site of the bite. The red lumps will often appear within minutes after the mosquito bite. In some people however, they may not appear for 6 to 12 hours. The reaction to the mosquito bite may range from mild to severe (Anaphylaxis). This will depend on how sensitive you are to mosquito bites. If you’re allergic to mosquito bites and you suffer from what’s called “skeeter syndrome“, the itch may last a lot longer. Some individuals will exhibit itching for several weeks but this is quite rare. Fortunately, for the majority of people, the itch only lasts a few minutes and all the symptoms usually go away naturally in just a few days. 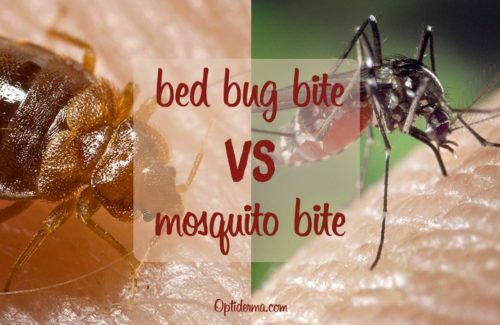 However, there are a few things that can extend the duration of a mosquito bite itch – such as scratching it! The more you scratch the worse the itch. Although scratching your skin can bring instant relief from itchiness, it will make you feel itchier. Every time you scratch a mosquito bite, your immune system overreacts to try to get rid of the foreign substance. By doing this, It you will irritate and inflame the area even more. Resist the immediate temptation to scratch and you’ll reduce the duration of your mosquito bite itch. Treating a mosquito bite can prevent it from itching and may alleviate the itching much faster. Below are several natural treatment options that are very effective against mosquito bite itch. Aloe Vera is well known for its numerous medicinal properties. It is commonly referred to as the “First Aid plant” due to its anti-inflammatory and soothing effects (source). It will significantly reduce the swelling and the itch. Slice a leaf of the aloe Vera plant and scoop out the gel. Apply this gel to the site of the bite. Natural aloe vera gel is also commercially available. It’s best to refrigerate the aloe Vera before application for best results. The cold helps to reduce the itch and swelling. Calendula is also known as marigold. This herb has anti-inflammatory, analgesic, antiseptic and vulnerary properties (source). Simply crush the fresh flowers of the plant and rub them on the bite. Alternatively, you can steep 1 teaspoon of dried petals in a cup of hot water for about 5 minutes. Strain it then apply it with a clean cloth as a compress. You can also use a calendula cream . This everyday food ingredient has surprising dermatological benefits. 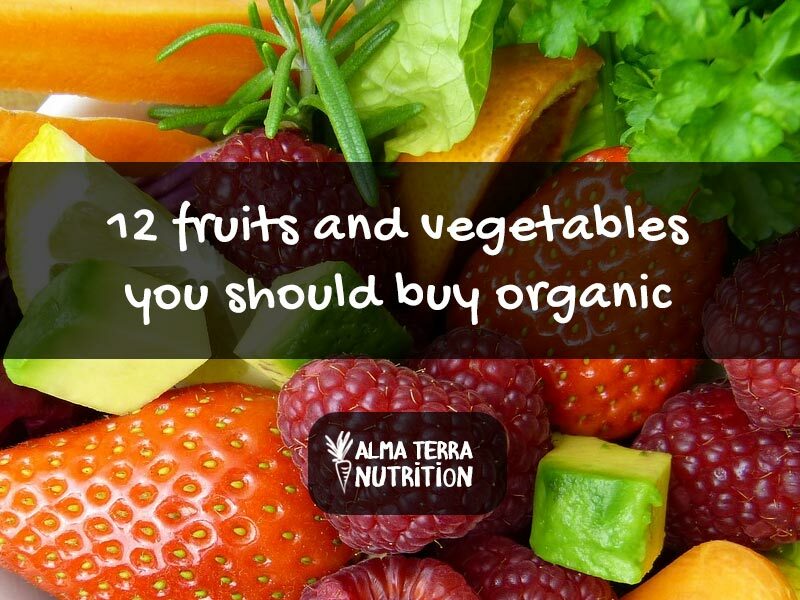 Easily one of the healthiest foods around, onions have strong anti-inflammatory properties. Onions contain the anti-oxidant Quercetin, which is largely responsible for its anti-inflammatory (source). Apply lavender essential oil directly on your bite. Topical use of lavender oil is generally considered safe for most adults. However, applying lavender oil to the skin can cause irritation. Always perform a patch test before using any essential oils. 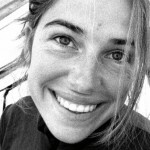 Before using essential oils, check out this page. Black tea contains antioxidants and anti-inflammatory agents which help in shrinking swollen tissue. 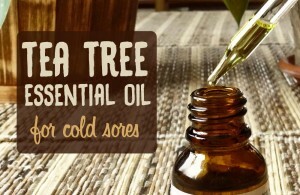 This is one of the simplest and effective remedies for itching. Moisten a tea bag with very cold water and apply it to your skin, holing it in place for about 15 minutes. Mint is renowned for its amazing cooling effects. It can quickly relieve the discomfort a from mosquito bite itch. Crush a few mint leaves in a bowl. You may add honey or lemon juice to the mint to compound its effects. Apply this mixture to the affected areas. A mosquito bite can itch from a few minutes to a few days! The duration of a mosquito bite itch depends on how your immune system reacts to it. The best tip to speed up the healing process is not to scratch it. Some natural remedies can also help shorten the duration of the itch, such as Aloe Vera gel. Did you know that toothpaste is an effective remedy for mosquito bites too? You may also try black drawing salve to soothe the itch! It is important to note that very severe reactions to mosquito bites need immediate medical attentions as such adverse reactions may be life threatening. The mosquito often tops the lists of the world’s most dangerous creatures and for good reasons. First, some people develop serious allergic reactions to mosquito bites. Second, mosquitoes carry many infectious diseases, such as malaria, West Nile virus, dengue fever, chikungunya and zika viruses. Is your mosquito bite very itchy? Feel free to share your experience with insect bites in the comments below. You’ll also find other useful tips in our popular section on insect bites. Don’t forget to protect yourself against mosquitoes by using lemon eucalyptus oil!